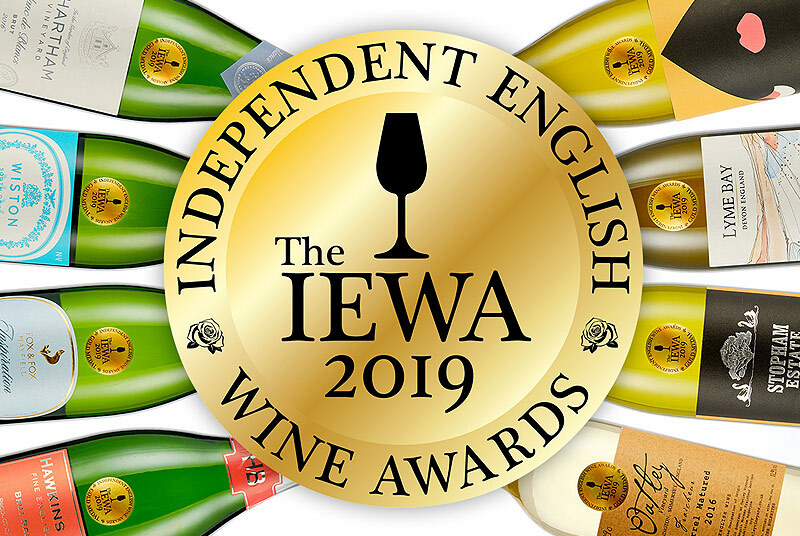 With English producers now looking at how best to place their wines in the context of food and restaurant placements, I have seen a strong increase in restaurants offering bespoke menus with fine food and English wine pairings. 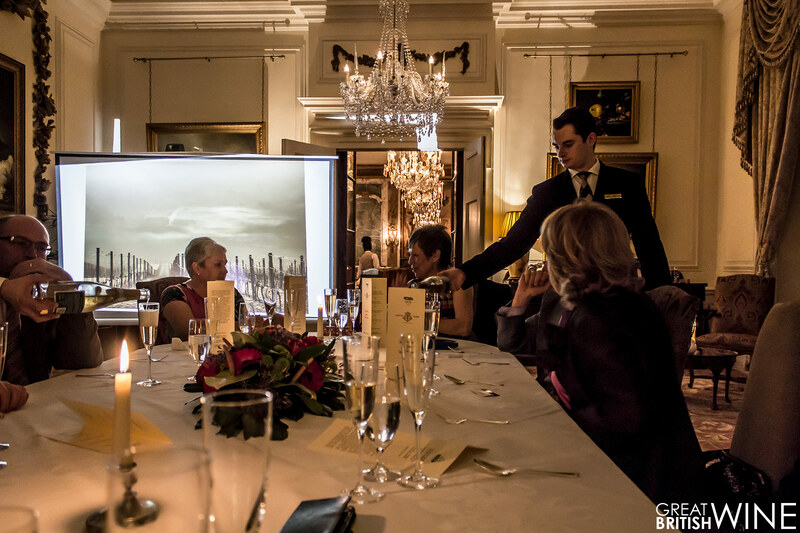 I recently had the pleasure to be invited to a Gourmet Wine Dinner with Exton Park Vineyard at the stunning Luton Hoo hotel. 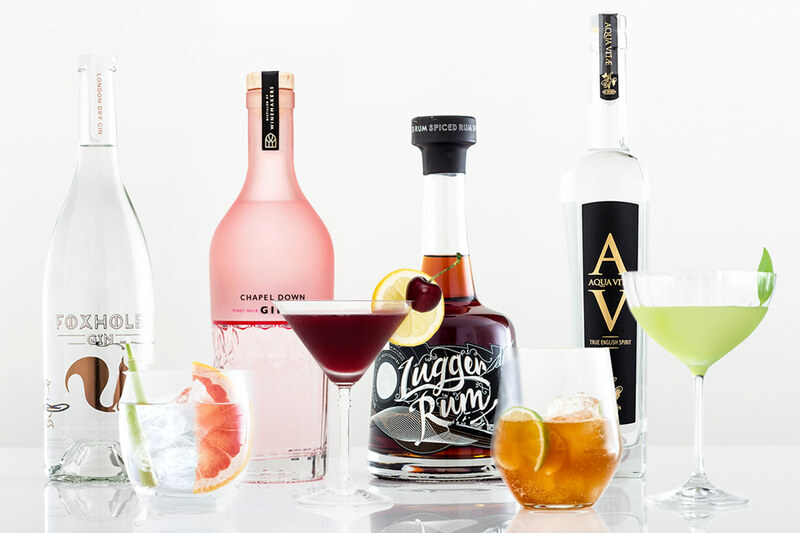 The hotel hosts a number of these events throughout the year, with producers from around the world working together with the chefs to produce an evening of fine food and wine. 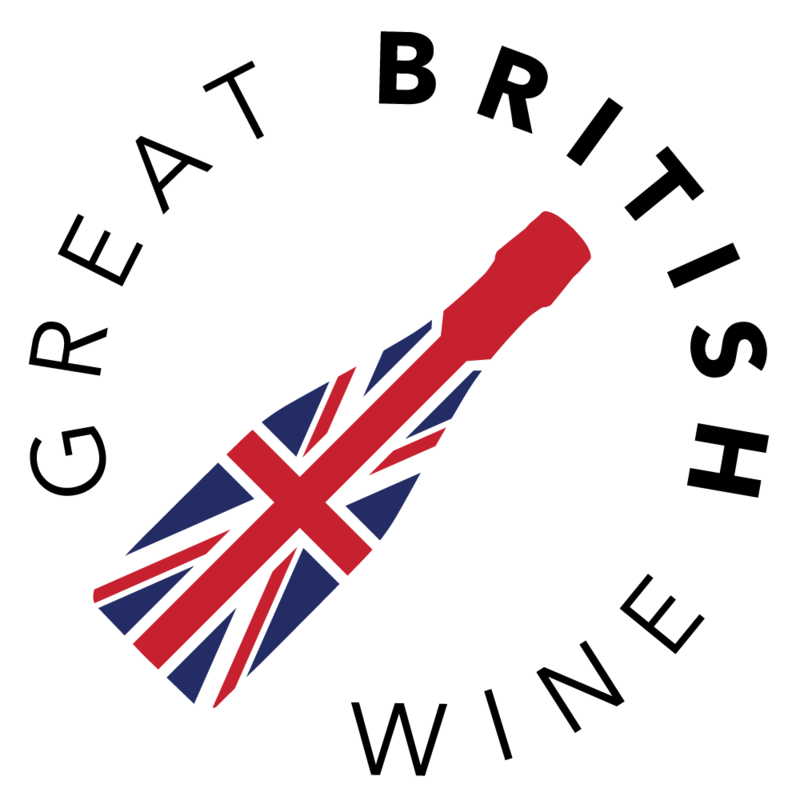 This event in March, however, was the first time that English Wine was the focus of such an event. The setting was stunning; an extravagant and traditionally decorated country house hotel which dates back to 1767 and is set in over 1000 acres of stunning gardens and countryside. 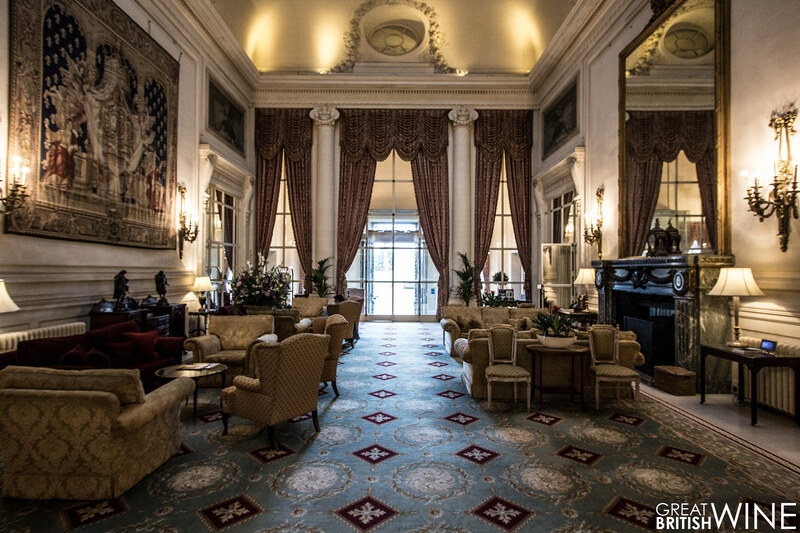 The Grade One listed mansion was purchased by Elite Hotels in 1999 and underwent a significant refurbishment before it was launched as a five-star hotel in 2007. 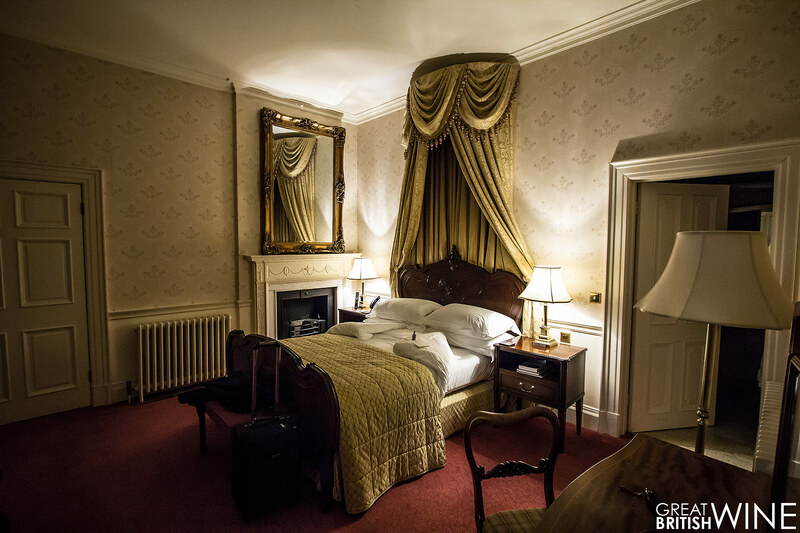 With 228 bedrooms and suites, Luton Hoo is the epiphany of the traditional luxury English getaway. We were privileged enough to stay in one of the hotels suites, with grand spacious living space and stunning views overlooking the expansive parklands and lake. 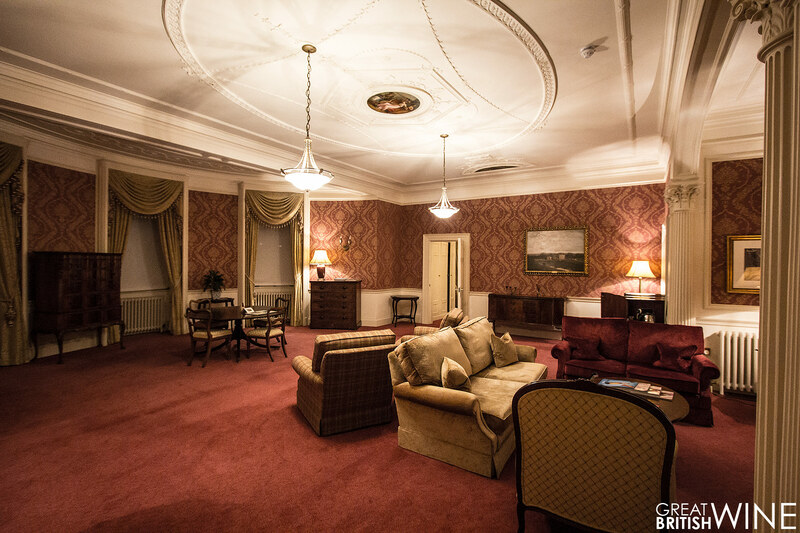 I have to say I’ve never stayed in a hotel quite like Luton Hoo; the attention to detail and absolute decadence of everything really made our brief stay a most memorable experience! After an appropriate suiting and booting, I first headed down for an interview with Exton Park winemaker Corinne Seely and Business Development Manager Kit Ellen. You can find the full transcript of my interview here. The evening began in a rather delightful private dining room, situated just next to the Hotel’s lavishly decorated Wernher Restaurant. 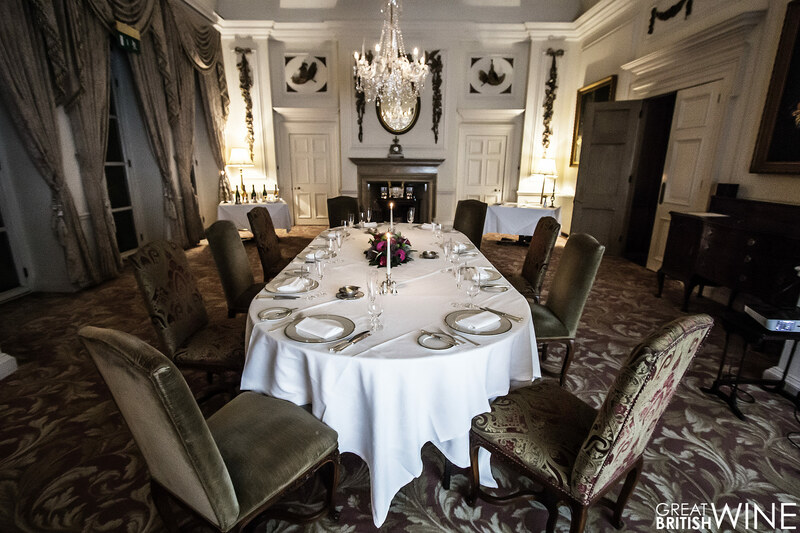 The ice was broken in this intimate setting with a selection of canapés served alongside Exton Park’s non-vintage Brut and Rosé. The Rosé was a stunning accompaniment to Crab Beignet, whilst a deliciously smooth foie gras on croissant partnered both wines perfectly. My favourite canapé pairing was the spritely fresh cut through of the citrus-focussed Exton Park Brut NV partnered with oysters in a zingy vinaigrette. What a way to begin what was going to become an evening of exceptional food and drink! We take our seats at the impeccably laid grand table with a group of eager diners and hotel guests, together with Corinne, Kit and Deputy Hotel Manager Frederic Billet. 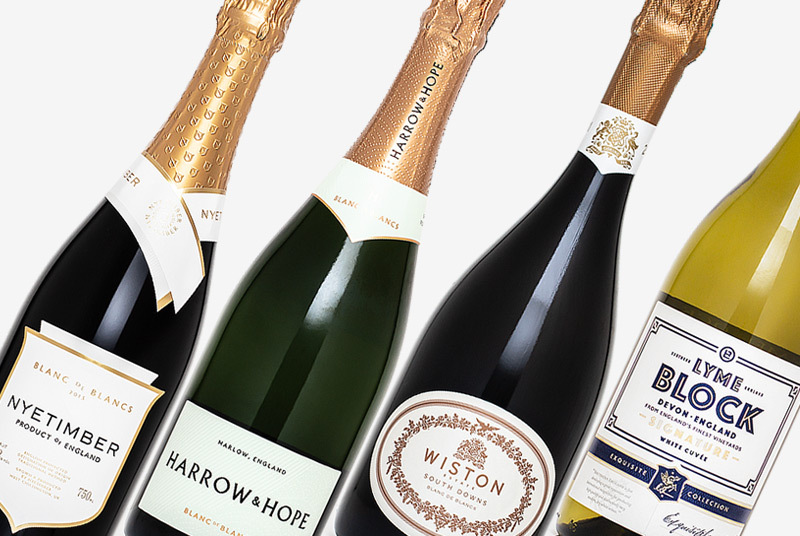 Corinne gives a short introduction about who Exton Park are, their single estate approach and goal to produce English sparkling wines of exceptional quality and difference. 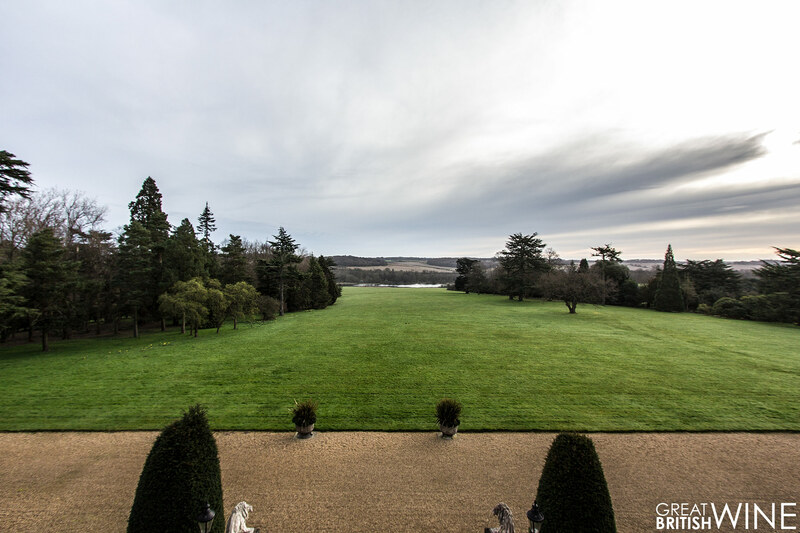 Guests are treated to shots of the expansive and beautiful views of Exton Park, a good few of which were taken by yours truly. It was time for the first course was then served. 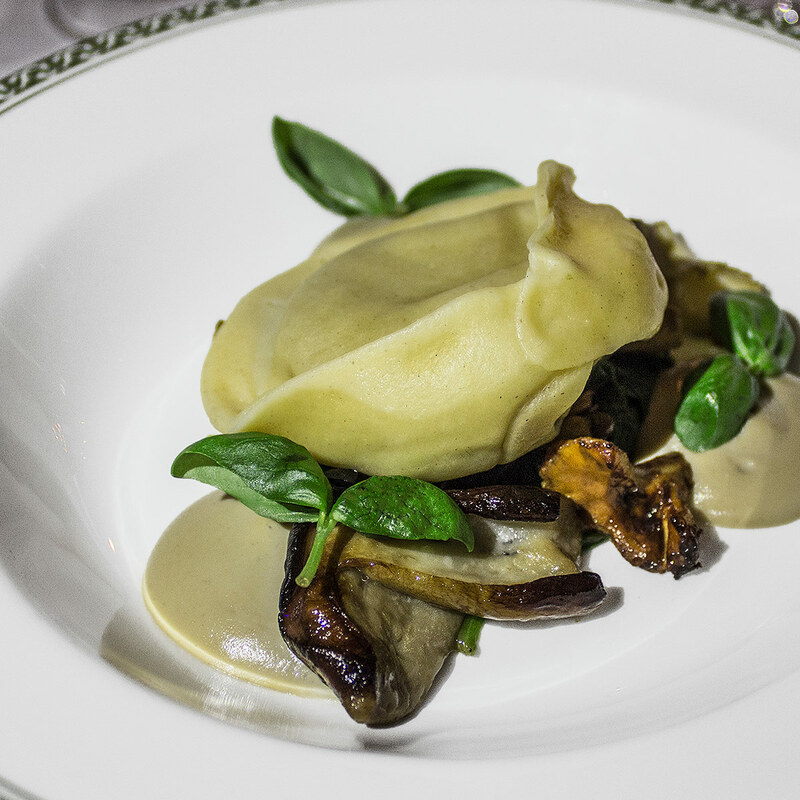 Delicious wild mushroom tortellini served with wilted spinach, mushrooms and garlic cream sauce. This dish was delicious, subtle but with a wonderful depth of pure earthy flavours. 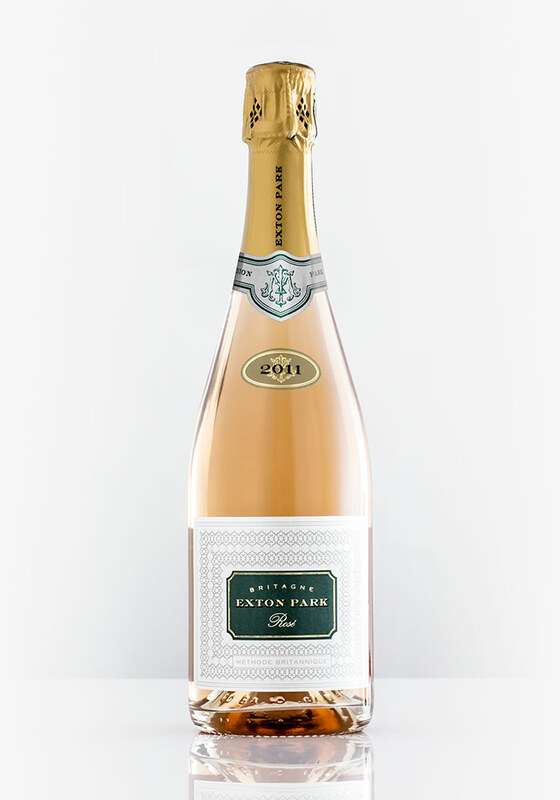 To partner this dish was a particular favourite of mine – the Exton Park Pinot Meunier Rosé. This unique wine is famed for its purity and precision, mirroring the efforts and flavours the dish it was pairing. And what a fantastic pairing it was, the earthy mushroom flavours enhancing the delicate tones of red fruit and spice in the Meunier. Sublime! Now onto the main course, which I have to say on paper raised a few eyebrows. The prospect of lamb paired with Blanc de Blancs was not one I could get my head round – at least until I took my first sip of the wine in context. As soon cloche was lifted from the table and the dish was revealed, divine and captivating aromas filled the air. 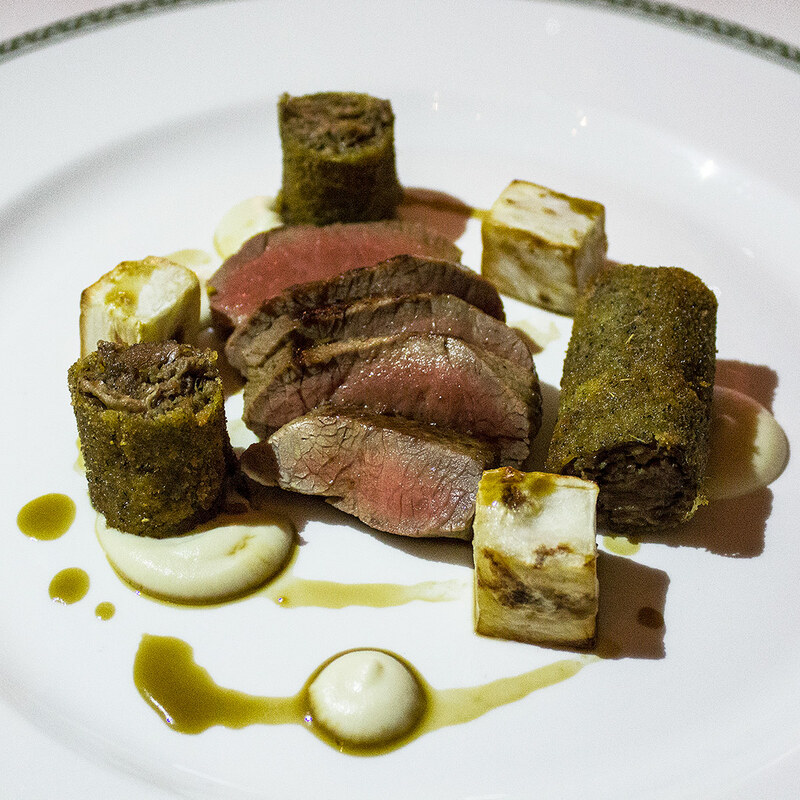 This was a superbly constructed plate of food – lightly seasoned lamb loin, delicately spiced shoulder with a delicious crisp outer, all bound together with delicious grilled and pureed celeriac. This harmonious dish was further enhanced by the Exton Park Blanc de Blancs 2011, which is a strikingly pure wine that did not undergo malo-lactic fermentation. What this means is that the wine delivers brilliantly focussed acidity and pure orchard fruit flavours. A perfect pairing to the very modestly seasoned lamb. Whilst enjoying the main dish I recalled my first meeting with Corinne last year – when she explained to me how she preserves fruit purity with a minimal intervention approach. A great example she gave me was how she used oak barrels as her spice rack, adding a seasoning of texture rather than strong oak flavours. It’s clear that chef Aimee Reddick takes the same approach with her food; allowing the beauty of the ingredients to speak. As such, I realise just how perfect a meeting of minds this meal was. After two fantastic courses, we all hoped the meal would end on the high we were expecting – and it truly did! 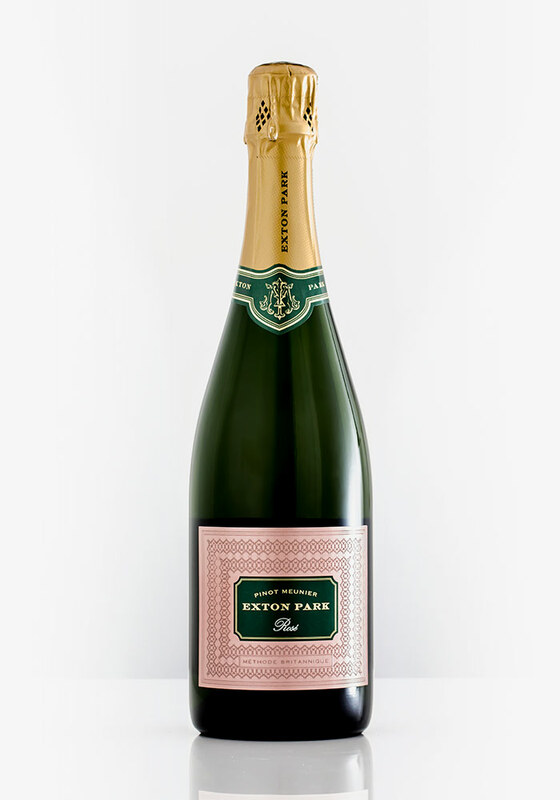 We were treated to one of Exton Park’s most treasured wines, the rare Vintage Rosé 2011, the first wine to be made on the birthday of Exton Park owner Malcolm Isaac. 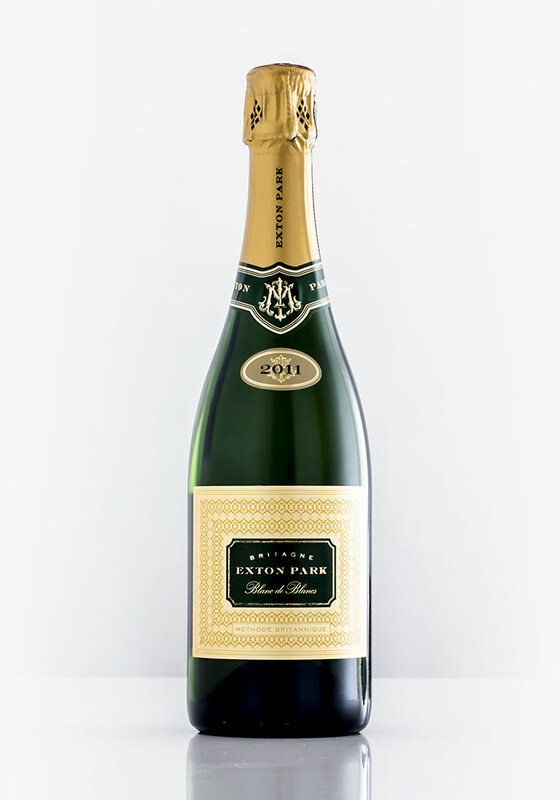 A very special wine that tantalises the drinker with diverse texture and mature nutty textures. What better pairing than a dish that once again plays with perception and texture. An unusual meeting of goat’s cheese mousse with raspberry, but it truly worked. The raspberry in fresh, dehydrated, puree and even raspberry leather form – a touch which recalled childhood memories of red liquorice, only in less sweet form. 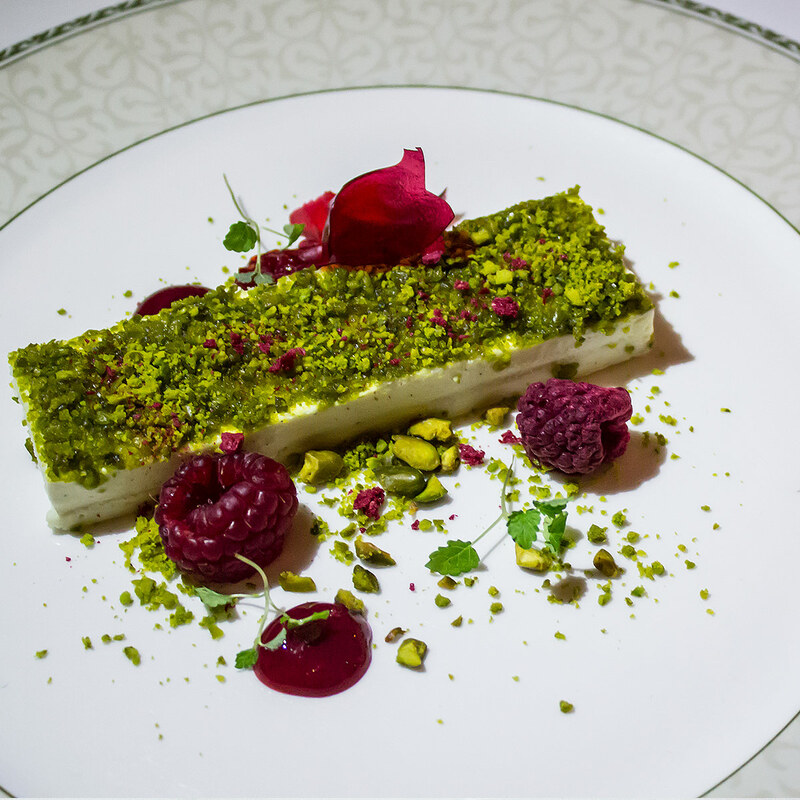 The use of pistachio here echoed the vintage Rosé’s beautiful nutty character and textures, whilst the subtle flavours of the goat’s cheese made it a very grown up dessert. As the evening drew to a close, the group had the opportunity to meet and thank Aimee Reddick for the wonderful food. 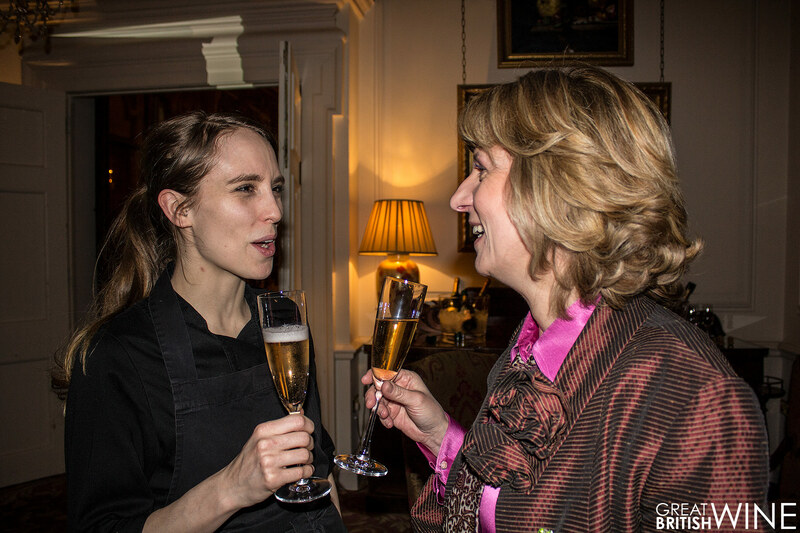 Aimee joined Luton Hoo in 2003 and was promoted to Sous Chef last year. With the precision and detail that she enthuses into her food, I’m sure she has a long and prosperous career ahead of her. 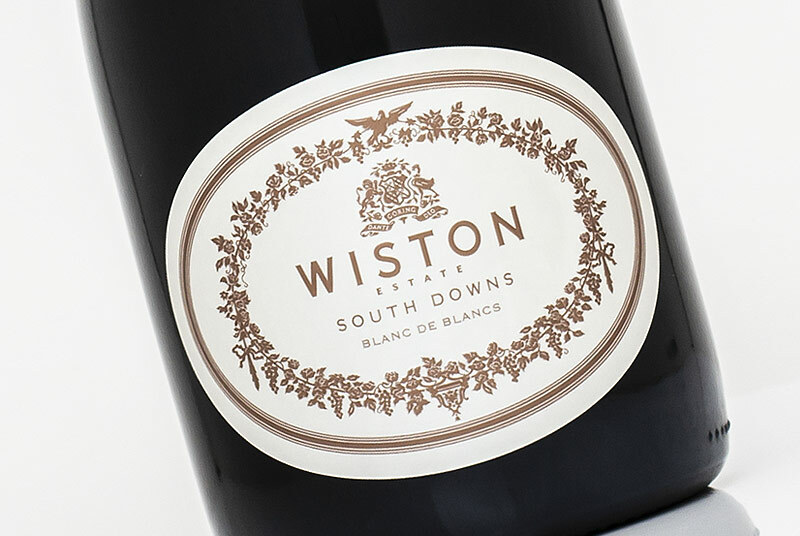 The evening ended with lots of enthusiastic talk of English wine, with all diners impressed with the combined efforts of Exton Park and Luton Hoo. 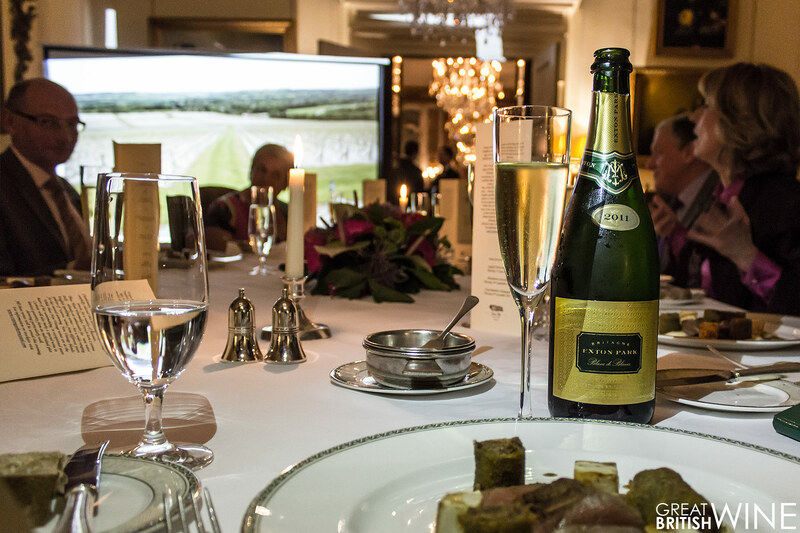 The whole evening was a testament to just how far English Sparkling Wine has come. 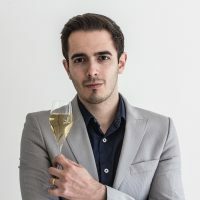 These wines were not merely aperitifs, but in fact complex and distinctive sparkling wines that could stand up to a selection of brilliant and challenging food pairings. A big thanks to Corinne, Kit and Aimee for putting together such a sublime evening of food and wine. Also a special mention to Frederic Billet and his team at Luton Hoo, who went out of their way to put on an impeccable service and the uttermost level of hospitality. Exton Park wines can be ordered directly from their website www.extonparkvineyard.com. 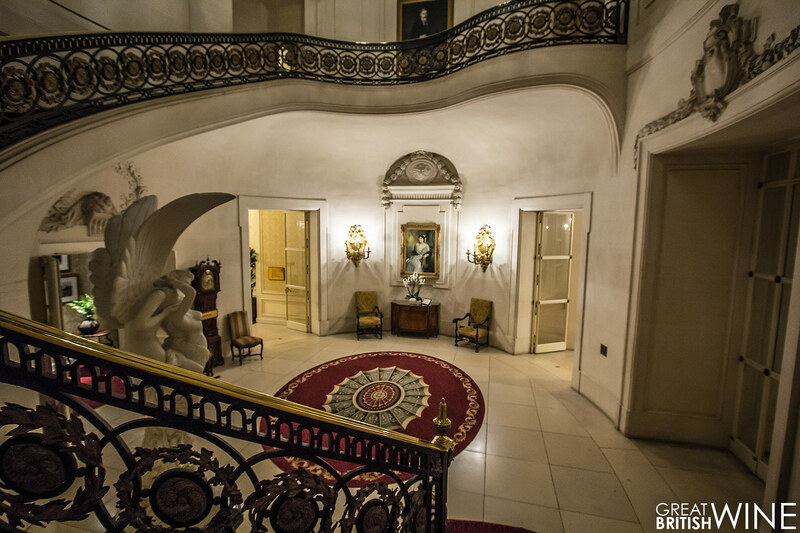 For more information on bookings and events, please visit Luton Hoo Hotel.